Your biography is your opportunity to tell prospective clients who you are and WHY they should work with you. The goal is to present your skills and background so that there’s no doubt you can do the job. But there’s another factor most advisors fail to address: BUILD ENGAGEMENT! Biographies should be written so that prospective clients can learn more about you. What are they looking for? Credibility and expertise first! Then personality and likeability second. Don’t forget to position your bio so that it shows WHY clients would want to work with you. 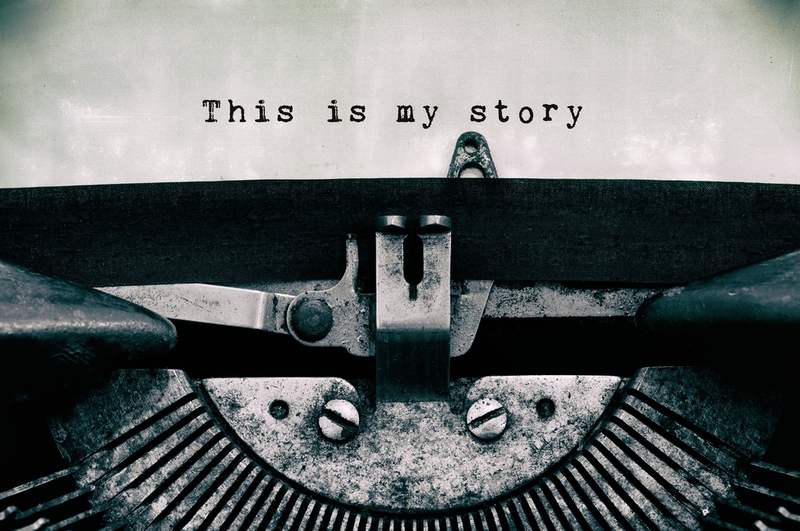 How to write bios – what’s your story? Bios, for the most part, should be written in the 3rd person. In the alternative, if your company style is relaxed and friendly, you can write them in the 1st person. The key is to have all team members follow a similar style and pattern. Each team member should have their own bio and headshot to show prospective clients that their needs will be taken care of by a team of professionals. Personal: In one to three sentences, talk about your personal interests and hobbies. There’s no need to list the names of spouse and children. What’s next? Your engaging headshot! I like my clients to include a favorite quote at the beginning of their bio to create readership engagement. Do you have a favorite quote?